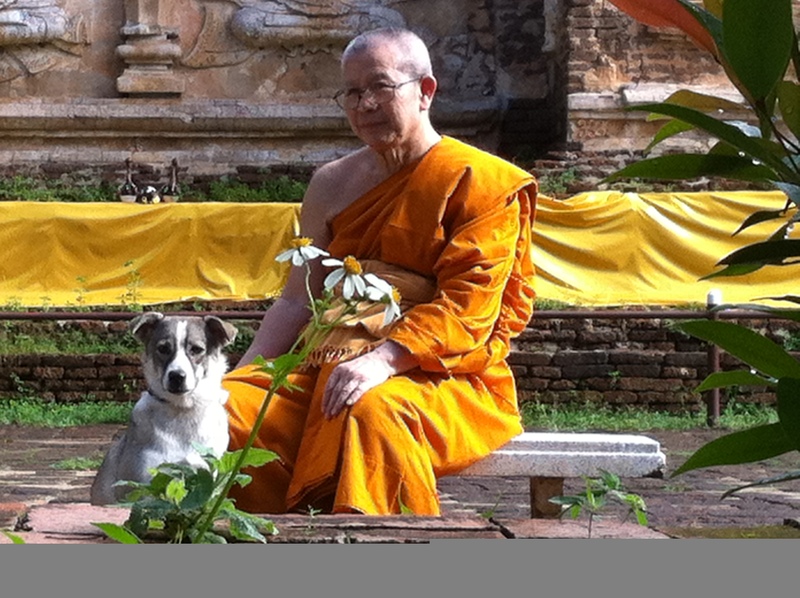 Lanna Dog Welfare is highly delighted that the Sangha Patraic appointed Phratep Pariyat to be the Venerable Abbot of Chiang Mai. Therefore, Lanna Dog Welfare will organize a monk training program on animal welfare and first aid for temple dogs in cooperation with Blue Tail Animal Aid International and supported by World Animal Protection,in order to honour Phratep Pariyat as a role model for compassion towards temple animals. March 19, Field sterilization of temple dogs and monk practice on wound care for sterilized animals. Presentation of a first aid box for temples and certification at the end of the event will be made by the Venerable Abbot of Chiang Mai.